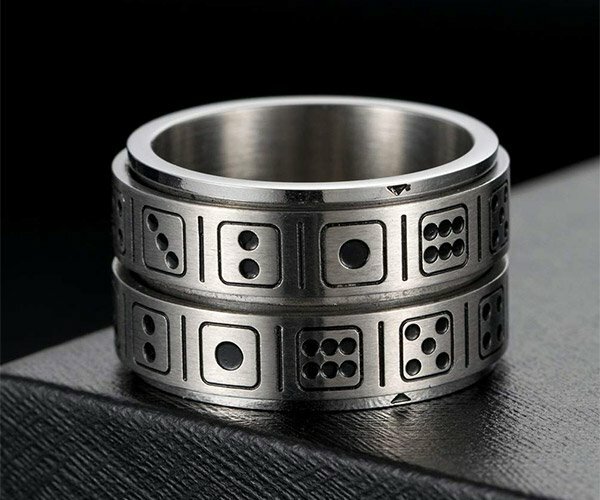 Pablo Cimadevila is known for making beautiful custom made jewelry. 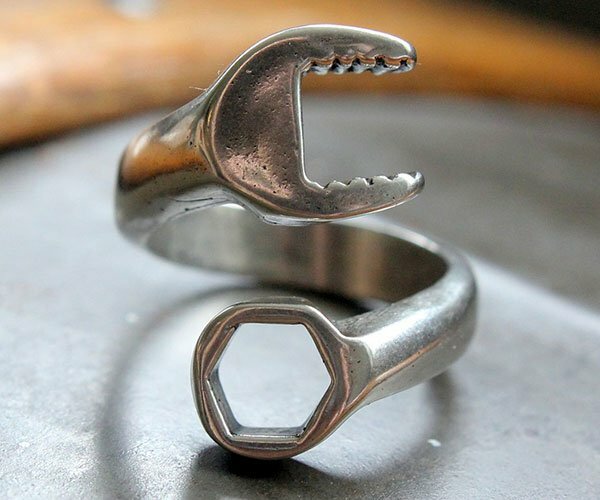 A fan challenged him to make a ring out of a nut, and he obliged – with two nuts. 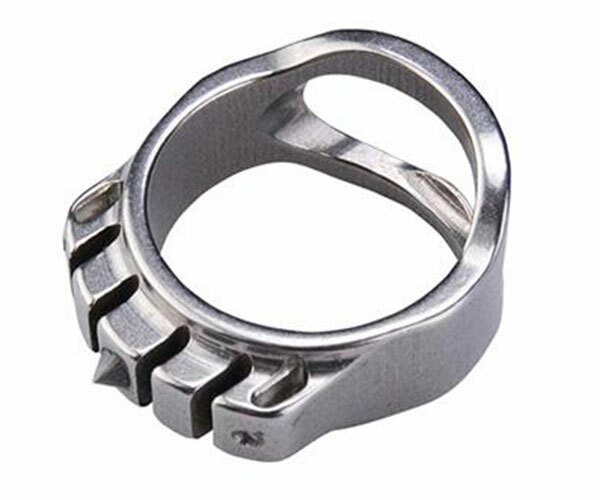 Watch him turn the lowly fasteners into a lovely diamond ring in this wonderfully shot video.